Businesses around the world are choosing containers to speed up their digital transformation processes. And they choose to trust Kubernetes to deploy, scale and manage their containerized applications. Though it is easier said than done. Operating and scaling Kubernetes and integrating it into the current company's IT setting is a challenging task, which requires the right tools, automation and difficult to find expertise. With BTT Cloud Managed Kubernetes, our professionals will deliver ongoing management and support for the whole technology stack – from hardware, Infrastructure as a Service to the Kubernetes itself. We can help you create your digital transformation success story. Instead of training your IT staff to manage and operate Kubernetes, let them focus on the key projects that support your core business. Use Kubernetes in any infrastructure from on-premises to public cloud providers (such as BTT Cloud, Microsoft Azure, AWS or Google Cloud Platform). With Kubernetes, you'll have better options to predict and manage the costs yourself. 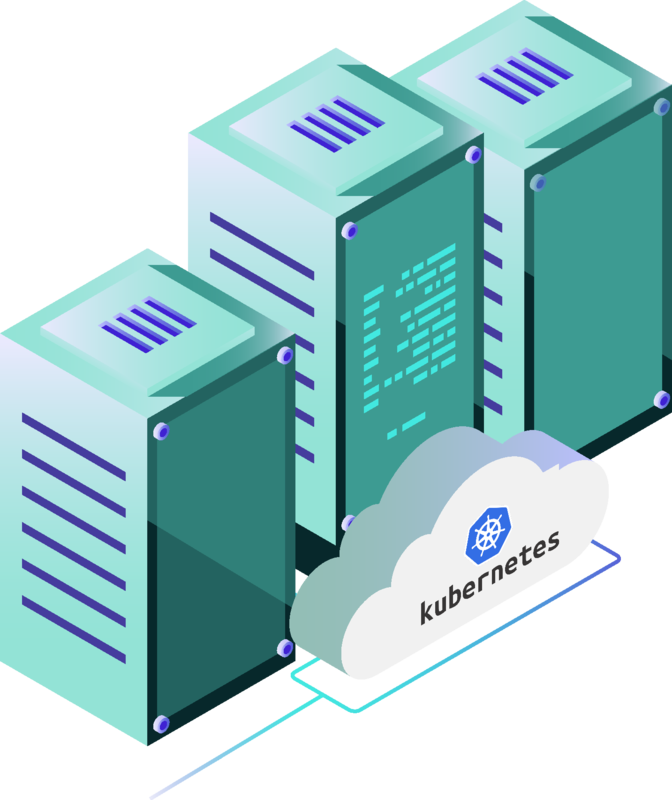 Let our experts operate and fully manage your highly available Kubernetes deployment combined with the best practices, such as automatic container scheduling, horizontal scaling, self-healing and more. 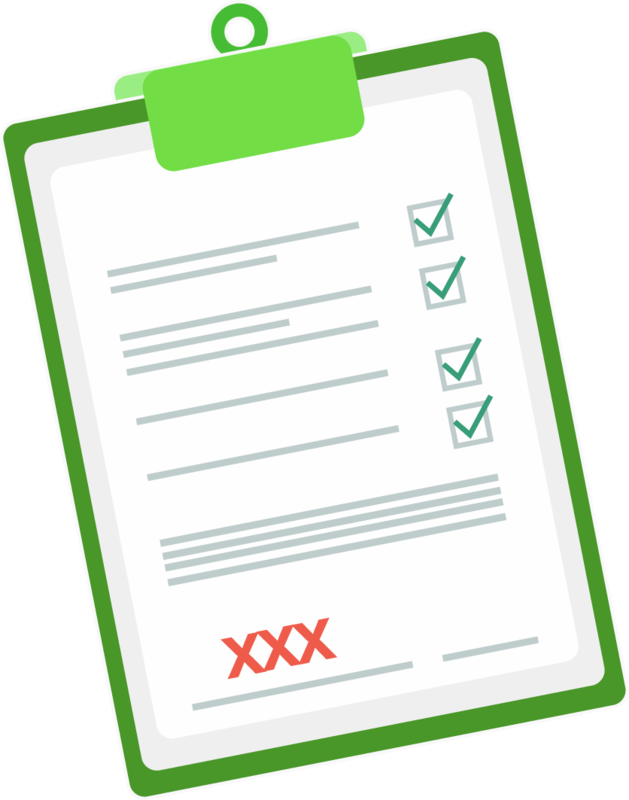 Download and fill in the questionnaire about Managed Kubernetes, which will help us to determine cooperation possibilities, project scope and foresee the costs.